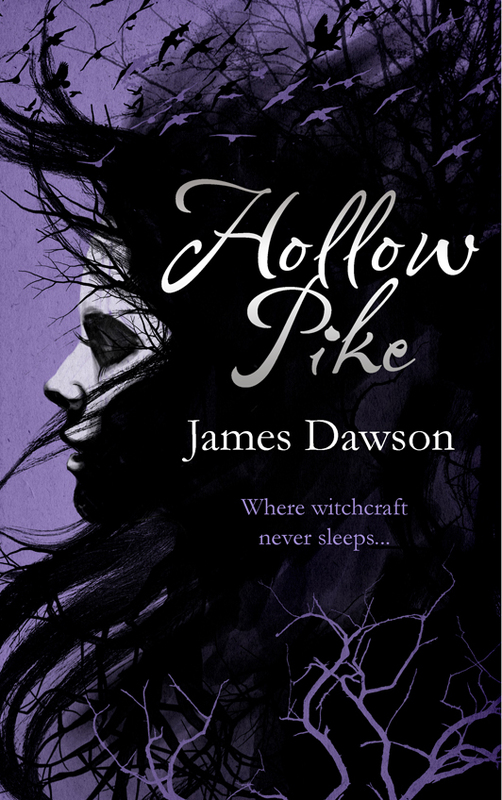 The lovely James Dawson, who you can find on twitter (under @_jamesdawson) tonight unveiled the cover art for his debut YA novel! And it's a corker! 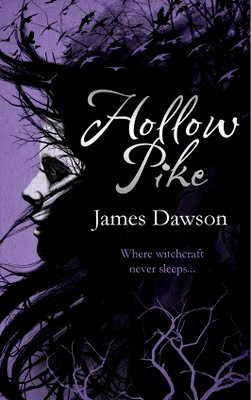 Hollow Pike is due out February 2012 and it sounds great, and the cover art is simply, stunning!!! Orion always do an amazing job when it comes to covers so I cannot wait to have this on my shelves! "When Lis London moves to Hollow Pike, she's looking forward to starting afresh in a new town, but when she sees the local forest she realizes that not everything here is new to her. She's seen the wood before - in a recurring nightmare where someone is trying to kill her! Lis tells herself there's nothing to her bad dreams, or to the legends of witchcraft and sinister rituals linked with Hollow Pike. She's settling in, making friends, and even falling in love - but then a girl is found murdered in the forest. Suddenly, Lis doesn't know who to trust anymore..."
This book sounds incredible. I can't wait to get my hands on it too!